VBS Mission: Help Out the Kids! Help us fill the Tent! This week its Boys vs Girls at the Circle G Ranch VBS program. 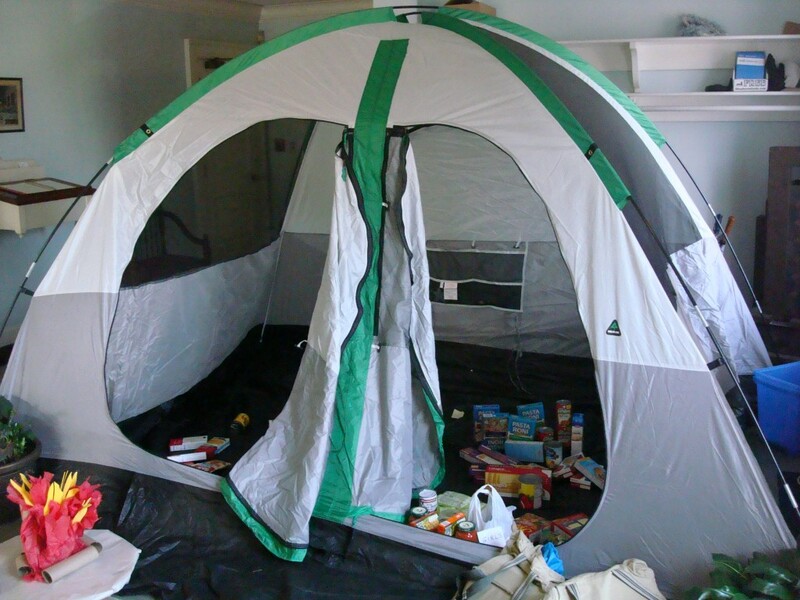 Together they are trying to fill the tent with caned goods and other non-perishables to help support our food pantry. Why not help them out by bring something to share? Donations will be accepted during VBS all week 9-12 noon or Sunday morning. Rumor has it the girls are ahead! Help us fill the tent!